SAN FRANCISCO, May 16th, 2017 - IObit, a reliable system utility and security software provider, released IObit Malware Fighter 5 today, to better help users prevent ransomware such as WanaCrypt/WannaCrypt/WannaCry using the latest Anti-Ransomware Engine. Last Friday, the ransomware WanaCrypt/WannaCrypt/WannaCry caused global disaster, infecting many large organizations with the malicious software. According to cnet.com, the infections have now spread to 200,000 computers in 150 countries. WannaCrypt takes control of victims' systems by encrypting the system files and asks for between US $300 and US $600 in Bitcoins to restore the files. To better protect users from WannaCrypt attacks, the IObit Malware Fighter tech team has made an urgent update to its IObit Anti-Ransomware Engine. With the new Anti-Ransomware Engine, IObit Malware Fighter 5 can help users detect WannaCrypt attacks in real-time and remove the threats completely. A hint window will pop-up in real-time once the threat is detected. Furthermore, with the Bitdefender anti-virus engine and anti-ransomware engine in IObit Malware Fighter 5, users can update to the latest database and be guaranteed dual protection from ransomware attacks, such as those from the latest version of WannaCrypt. “At IObit we try our best to respond as fast as we can once we have detected the latest risks and threats, such as the latest ransomware, WannaCrypt. But that’s not all we have included in our latest database. Recent threats like YeaDesktop, MyStartab, Kyubey etc. are also all included so that we can protect our users’ PCs from all kinds of risk,” says Bing Wang, Product Director at IObit . IObit Malware Fighter 5 is available in Windows XP/Vista/7/8/8.1/10. 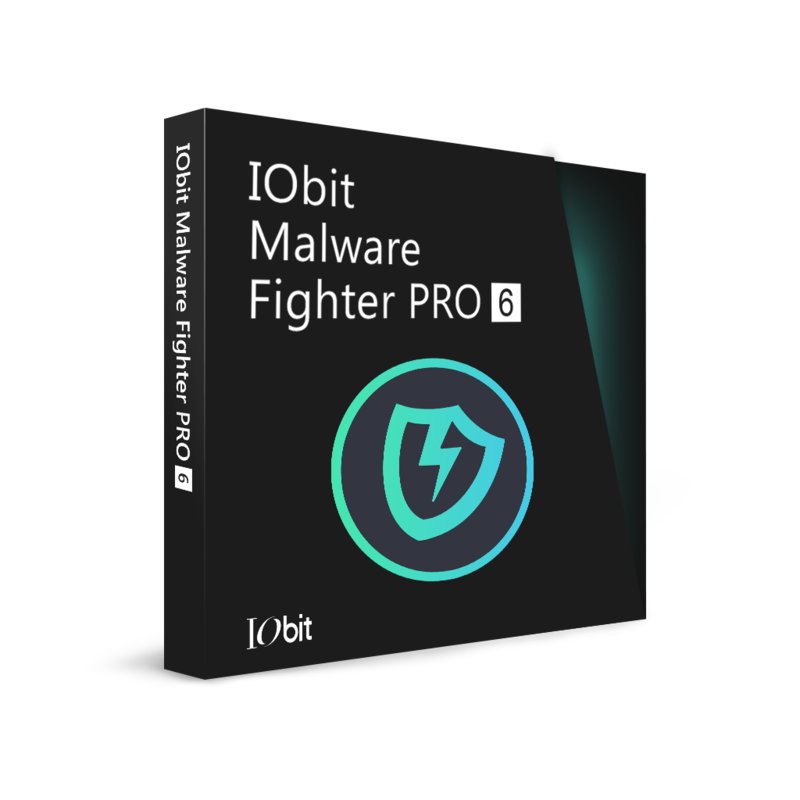 And it is free to download IObit Malware Fighter 5 on CNET . Founded in 2004, IObit provides consumers with innovative system utilities for Windows, Mac, and Android OS to greatly enhance operational performance and protect their computers and mobile devices from security threats. IObit is a well-recognized industry leader with more than 100 awards, 500 million downloads and 10 million active users worldwide.